Picture of Galen in Hawaii. Galen played both the violin and the piano at a very early age, and taught the violin privately in high school. He also helped his mother, Barbara Martinez, with the Suzuki violin classes at San Joaquin Delta College for many years. He quit high school at sixteen and passed the GED in the Spring of 1983. He then went on to study fashion design at Delta College and earned an Apparel Design Certificate from Delta in the summer of 1984. Galen left for New York in September of 1984, and worked for the Saks Fifth Avenue display department from 1984 to 1985. He also freelanced in display, for which the New York Metropolitan Ball was one of his clients. He managed an interior decorator shop in New York as well. He then left for London in 1985, and he would alternate between New York and London for several years. London is where he tested positive for HIV in 1988. In 1989, he earned an Italian Language Diploma at Bertrand Russell Language Institute in Padua, Italy. He also taught English at the Russell Institute. Galen moved back to California, and more specifically the Bay Area, in the summer of 1989, where he lived until his death in 1994. During those years before his death, he attended the University of California at Berkeley, City College of San Francisco, and San Francisco State University studying French, Spanish, and photography, as well as meeting general requirements for an Associate of Arts degree. Photography was his main avenue of creativity, although he was a gifted sewer, designer, and artist in general. He was able to create perfection with anything he did with his hands and thru his eyes. 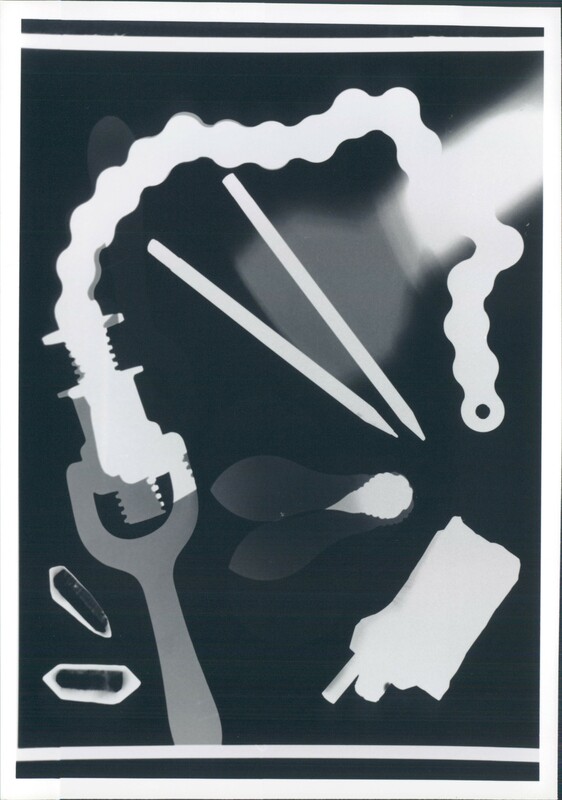 He received a grant from Visual Aid for his photographic expression of the AIDS virus. 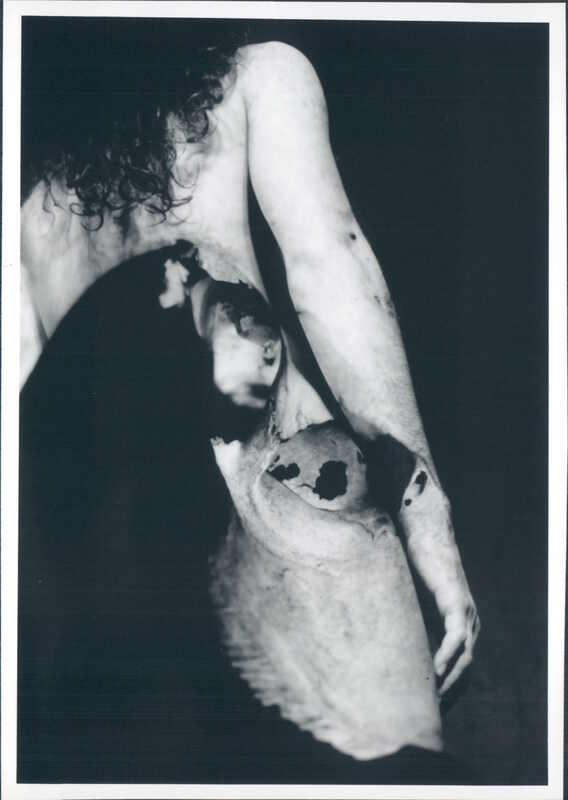 He, himself, considered photography as his true calling, and wrote these words about it in January of 1992: "I aim to express my spiritual feelings through my photographs. These images represent the soul - naked, non-material, never clothed. There is much more to life that we can see with our eyes. Death is by no means the end, nor is birth the beginning. There is a greater meaning to life than what we see." In October 1992 he wrote “I’m not much into writing about it (my work) but it is obviously of a spiritual nature. My inspiration certainly came from a strong spiritual interest. I think this work has helped me to overcome my fear of death and supports my belief that we all really are immortal and will be born again.” His family hopes that part of his spirit will continue on with your viewing of his work. Photo of Galen that he did superimposing himself over an alter picutre. Photo of Galen that she superimposed over a photo of a cow skull. Photo Galen took of a child in Mexico. 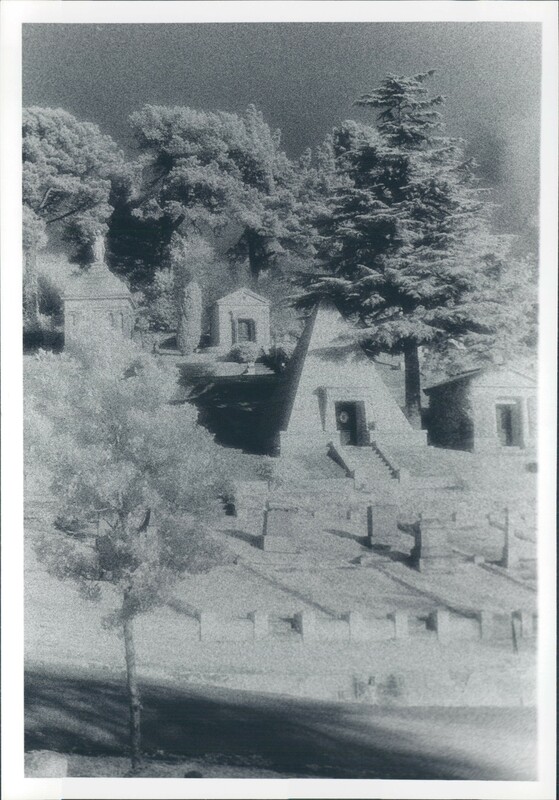 An infrared photo Galen took of a cemetary in Berkeley, California. Photo of a Garden in Mexico. 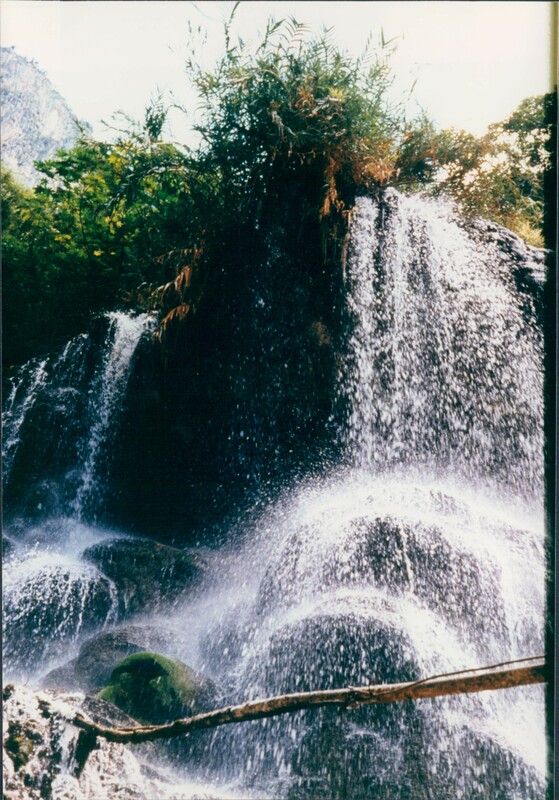 Picture of a Hot Spring in Mexico. Infrared picture of an Angel from the Berkeley cemetary. Picture done of neon signs with multiple exposures from San Fransisco, California. Picture done of a paper scoll. Another infrared picture from the Berkeley cemetary. Berkeley Cemetary taken in with Infrared film. Waterfall in Mexico in color. Small angel picture done in infrared from Berkeley cemetary. Infrared picture of waterfall from Mexico.